Get to know the speakers ahead of The Empowered Musician which takes place on Thursday 4 October. In this episode, we meet Eleanor Wilson, General Manager of NMC Recordings. Find out more about her at http://bit.ly/2NpbfU9. 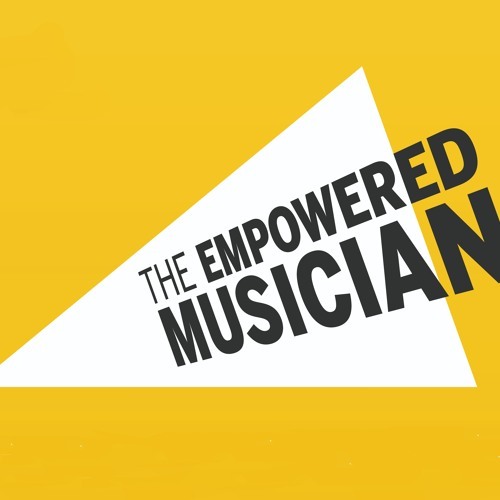 #EmpoweredMusician The Incorporated Society of Musicians (ISM) is the UK's professional body for musicians and a leading subject association for music. The ISM also campaigns tirelessly for the rights of all musicians and in support of the music profession.